Mini-Guide Manila – Why you should go, where to stay, things to see & do, how to get around and more! 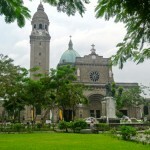 Manila, the capital of the Philippines, has many faces. On TV, you often only see the face of natural disaster and developing-world-politics. But it also has trendy bars, modern restaurants and great street art. You’ll find a lot of large scale works in the new Financial District of Bonifacio Global City – check it out on your visit to Manila! Bratislava has a beautiful and compact old town, with lots of hotels, restaurants, bars and shops all in easy walking distance. It’s easy to reach and inexpensive, making it a great destination for a weekend getaway, with lots to see and do! 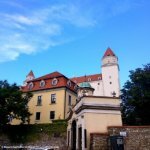 Check out my Perfect Weekend Itinerary Bratislava to start planning your own getaway to Bratislava, the capital of Slovakia! Singapore is an easy city to visit, so you should be able to see a lot more of the city than Kim and Trump during their summit! 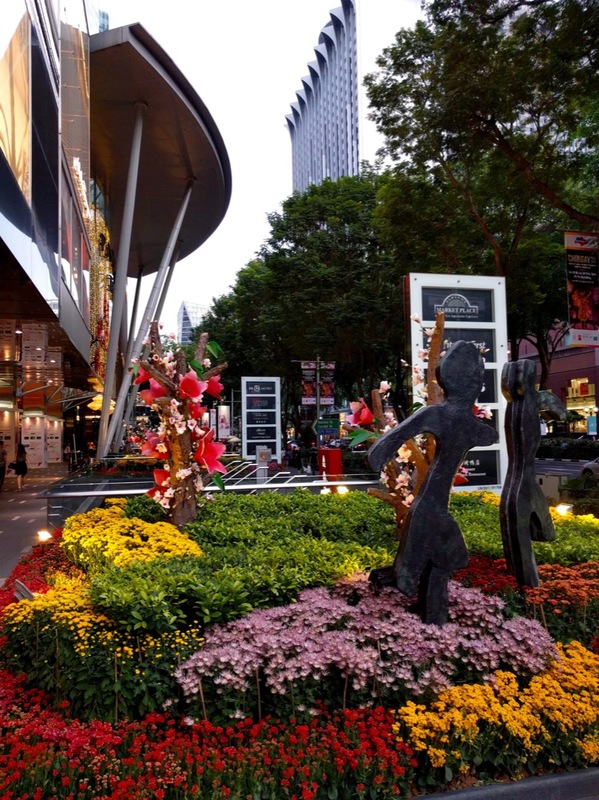 And Orchard Road should be on hour itinerary, with all its stores, restaurants and art installations – especially during the annual Great Summer Sale with lots of discounts thrown in!